The summer is long and hot, and to detente each other, we invite you in a slightly facetious contest (not under the rules of FIAP and APB) that we only want to smile you and remember the moments that bind us. and is open to everyone. 2. Theme – Portrait (group portrait) or self portrait. 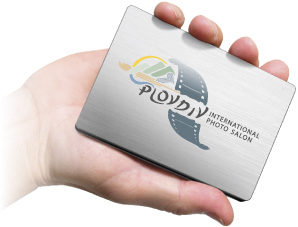 Tip – The framerate is good to present some detail, associated with First or Second IPS Plovdiv, or have been shooted during our exhibitions from the first exhibition in may 2014 to the deadline of the contest which will be total 16. 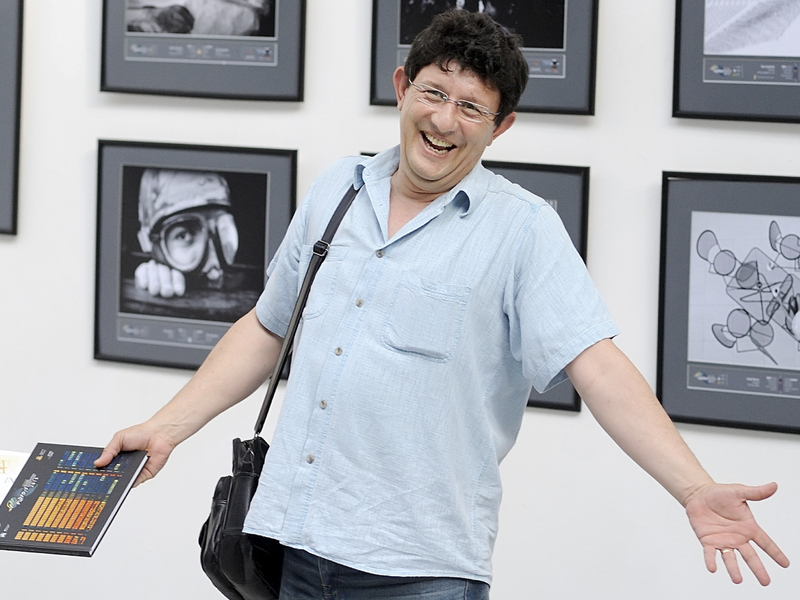 To help some who would like to participate but were not on any of the events we will hint that there will be forthcoming exhibitions „Selected“ IPS Plovdiv 2015. In Primorsko from 5 to 13.09. (Photovacation 2015), in Kardzhali from 2 to 17.10. (Art Gallery „Circle“), in Pleven in Art Gallery Elijah Beshkov from 30.10. to 13.11. and in Gabrovo in Gallery “Hristo Tsokev” from 17.11. until middle of december. 3. Technique – no restrictions! Camera, phone, tablet or other photo process. Finishing with photo processing software and photo montage is allowed. Please, when sending e-mail, write your name and family name (you can add a name of your Facebook profile or another nickname, if you like) and telephone number if we need to contact with you. It would be better, your photos be named and files with that participate also have a higher resolution. Some of them may be required by us further, in case of inclusion in selection for copying and showing in exhibition. and 6 free participation in the III IPS Plovdiv 2016! Stage 1 – Online voting on Facebook page Plovdiv Photo Portrait – Joke. 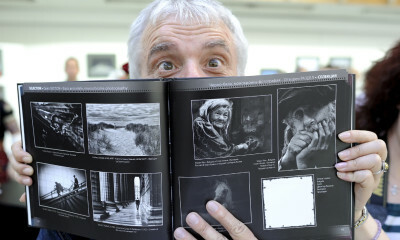 Mark with Like the photographs, that are your favorites from 08 to 15.11. through first week of december. 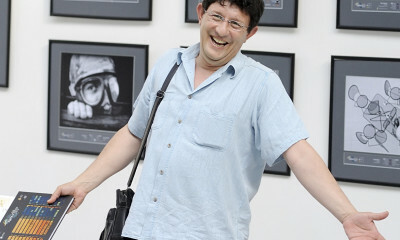 Stage 2 – The photographs gathered the most likes will be evaluated with a scoring system of three-member jury: Chairman – Gencho Petkov, AFIAP and members – the photographers Grisha Grigorov and Stoyan Iliev. Because of the subjective and manipulated rating that can accumulate in the online voting type “Like”, the jury reserves the right to nominate their favorites, from which can also be selected some winners. Estimates and the jury’s decision can not be appealed. The jury and the organizers have no right to participate. Winners will be published at the end of the year. The mere sending of the photographs, is accepted for a declaration of authorship on the name of the sender. 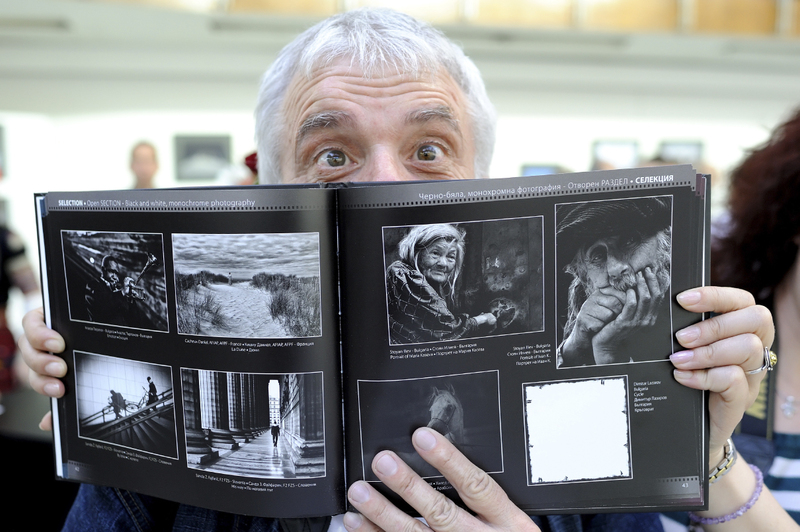 The author agrees that the photos with that participates can only be used for advertising and promotion of IPS Plovdiv, also in the case of printing and exposing them in an accompanying exhibition. Postscript: In order to direct you in the mood of the idea of this competition we have selected three photographs that inspired us. Their author is Grisha Grigorov. 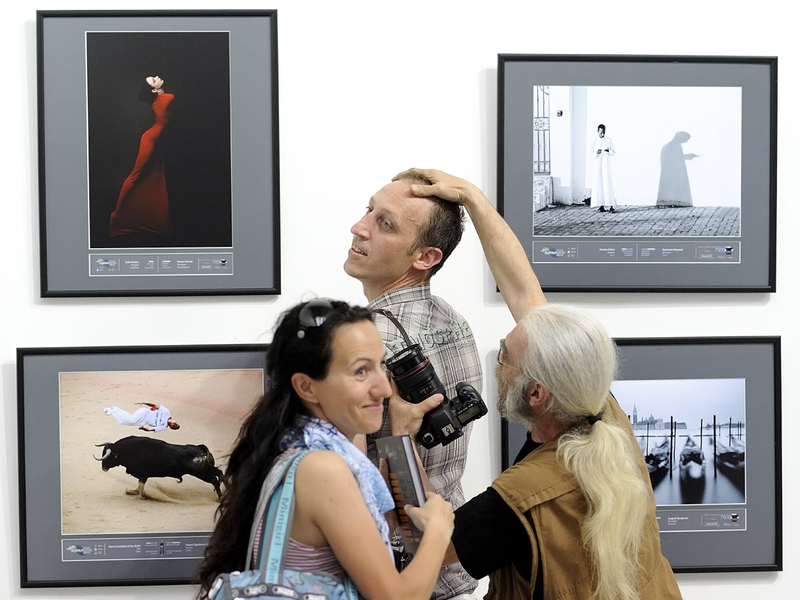 To all foreign participants who have not visited any of our sixteen exhibitions, we can only hint that we would accept any photo creativity and originality, associated with International Photo Salon Plovdiv.